How well do you understand the taxation of partnerships? Try these questions to find out. Which of the following is the definition of a tax law partnership? An association of persons (other than a company or a limited partnership) carrying on a business in common, or in receipt of income jointly, or a limited partnership. 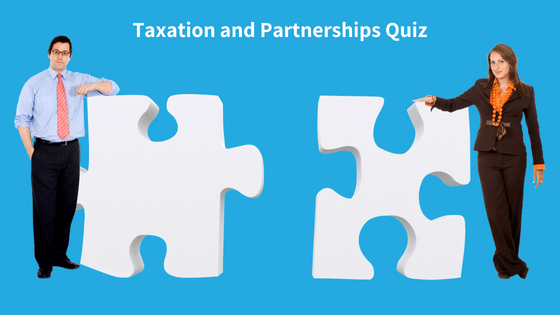 Which of the following amounts are taken into account in calculating a partner’s share of the net income of the partnership for tax purposes? The correct answer is 4. The correct answer is 2. A capital gain is not included in the calculation of partnership net income. For CGT purposes, the partner is the relevant taxpayer. A disposal of a partnership CGT asset gives rise to a CGT event happening in respect of each partner’s interest in the asset. Salaries paid to partners are treated as distribution of partnership profits and not deductible to the partnership in the calculation of its net income. Interest paid by a partnership on a loan received from a partner is an allowable deduction to the partnership (and assessable income to the partner). This is taken into account in calculating the partnership’s net income. However, interest paid on capital contributions is treated as an appropriation of profit and is not deductible to the partnership. Drawings are not deductible to the partnership and treated as prepayments of the distribution of partnership profits. O The joint ownership of an investment property by individuals (for example, spouses) is taken to be a tax law partnership. 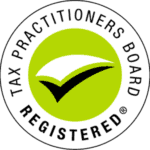 As an administrative concession, the ATO does not require such partnerships to lodge a partnership tax return. Rather, each owner’s share of the net income from the property is only required to be included in each individual’s respective tax return. Call Taxwise on (08) 9248 8124 if you have any queries about your business partnership. ← Retired and Asset Rich But Cash Poor? The Pension Loans Scheme May Help.